Even in harsh process conditions, we have a unique flow meter to meet your needs. Robust designs and reliable measurements ensure that our flow meters deliver improvements in plant efficiency and reduce operating costs. 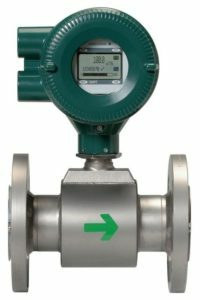 Coriolis flow meters have highly refined digital signal processing electronics, so that accurate and stable mass flow measurements can be achieved. Coriolis flow meters provide results in clean/dirty liquids, abrasive/corrosive conditions, low velocity, gas, and high/low temperature environments. Magnetic flow meters provide flexible configurations for industrial use in most areas. They are reliable in clean/dirty liquids, abrasive/corrosive conditions, low pressure and low velocity environments. Thermal gas mass flow meters provide accurate readings of the total mass flow rate of a gas in many industrial conditions. These flow meters utilize the thermal sensing principle, a proven, accurate and direct mass flow measurement technology. This technology performs at high levels of accuracy for a wide variety of gases. Ultrasonic gas flow meters are one of the most reliable solutions for challenging gas flow measurement applications. Our ultrasonic gas flow meters can be used in a variety of applications including flare gas, stack gas and steam. Our transducer technology is also ideal for shale gas and coal seam gas wellhead applications. Ultrasonic liquid flow meters offer a number of benefits including no pressure drops, high temperature/high pressure limits, and flow measurement without obstruction. We offer a variety of accurate, flexible and reliable ultrasonic flow meters for nearly any industrial application. 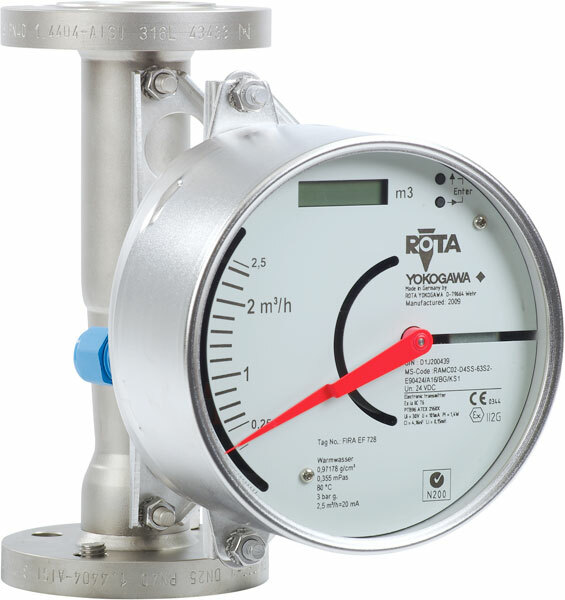 Variable flow meters have a simple design, allowing for easy readings of flow rate. They provide results in clean liquids, corrosive, low pressure, low velocity, steam, gas and high/low temperature environments. 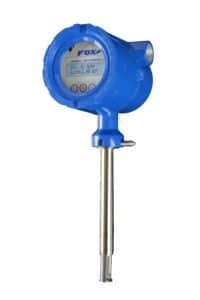 Vortex flow meters provide long-term stability and high accuracy, ensuring significant improvements in productivity. They are reliable in clean liquids and a wide range of environments including corrosive, steam, gas and high/low temperature.